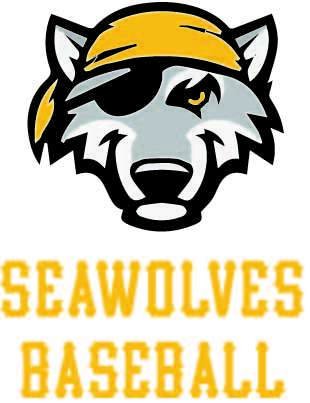 The SeaWolves organization is dedicated to providing young athletes the opportunity to develop their skills and potential in a competitive environment. To achieve this goal, the SeaWolves are committed to providing players with off-season training and quality coaching. Our team rosters are limited to 13 Players. This guarantees more playing time in games and repetitions during practice. The SeaWolves are also dedicated to providing a fun and positive atmosphere that results in a lifelong respect and love of baseball. At most age levels, we not only have OPEN Division teams but also SUPER and DIAMOND level teams. If you are unable to attend a group tryout and are interested in attending a private tryout, please do not hesitate to contact the SeaWolves directly at 401.400.5365 or email . The SeaWolves are proud of our 2017 accomplishments thanks to the dedication of all our players, coaches and supporting families. Thank you for your consideration of the SeaWolves Baseball Club.